The Free Kid's Ticket must be presented at the box office day of showin order for the child to get in for free. Free Kid's Tickets can be upgraded to VIP at the door. The $9.95 adult first 100 deal can be used in conjunction with a Free Kid's Ticket. Seating is first-come first-servein the level you purchase. Arrive early for the best seats. Doors open one hour prior to the show for the Kid's Fun Zone. The Refer Your Friends 20% Discount Code EXPIRES AFTER 72 HOURS; Discountcode will NOT be honored after expiration. The All New 2019 Edition of KING COLE CIRCUS is Coming! This year’s show is packed with breathtaking special effects, concert style sound and lighting, and excitement that will make enough memories to last a lifetime. *Free Children’s Tickets have been distributed to area elementary schools, pre-schools, day care centers, fast food, convenience stores, salons andlarge employers. 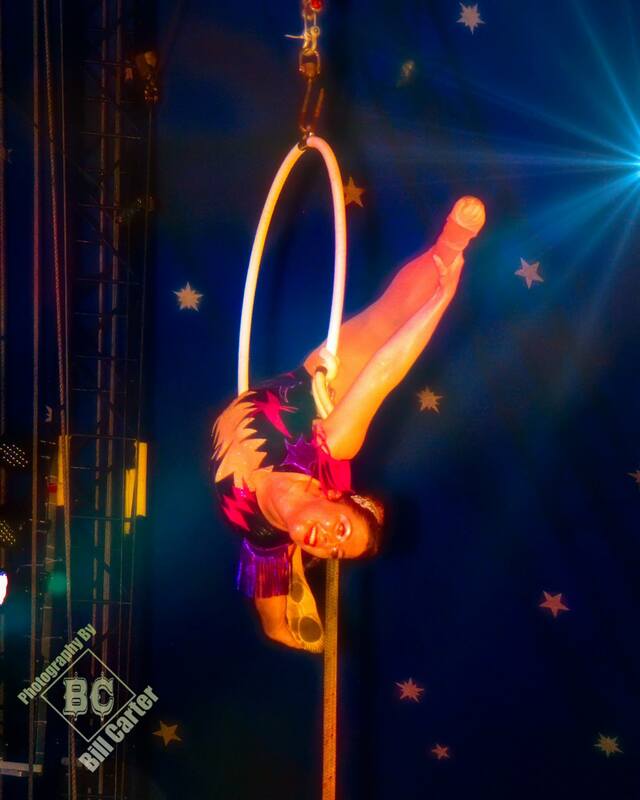 *First 100 Adult Tickets sold online are only $9.95 at http://www.kingcolecircus.com. 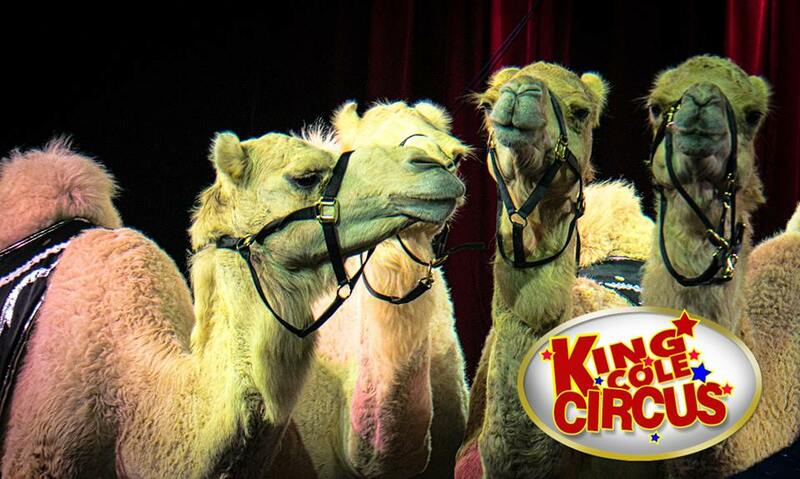 Come see the All New KING COLE CIRCUS! 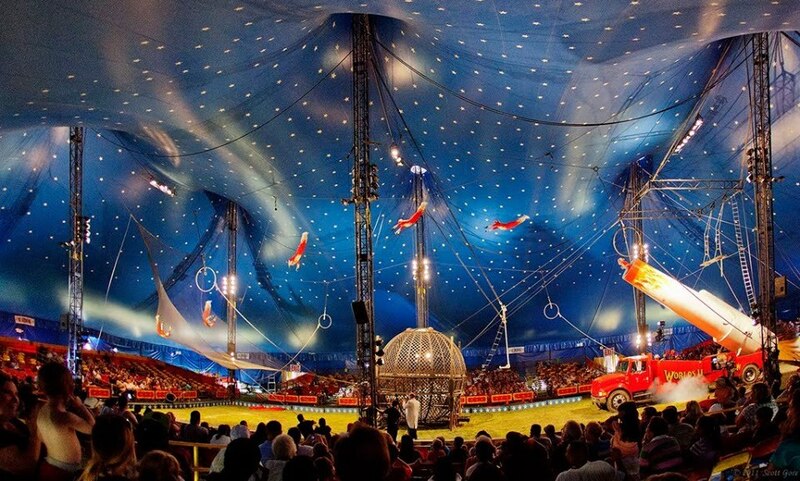 America’s Largest Circus! 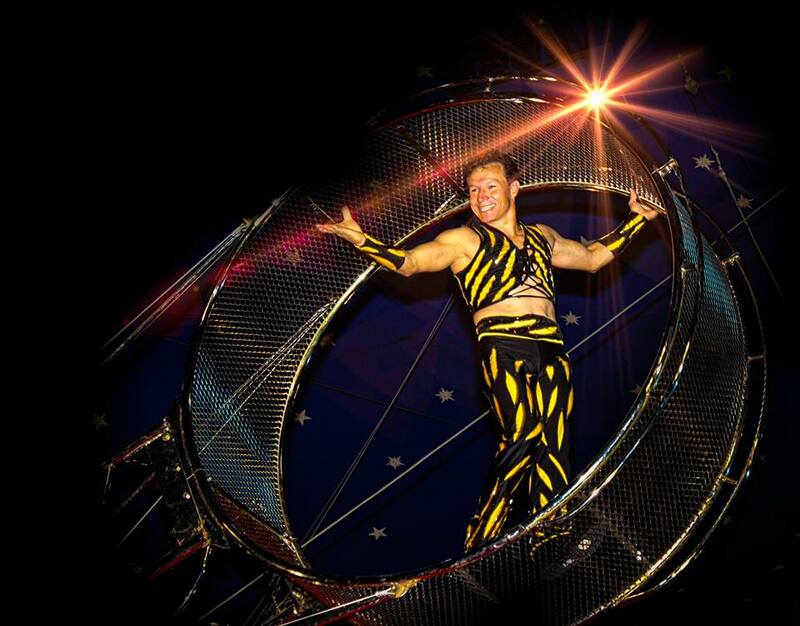 This year’s performances in 3 RINGS with Breathtaking Special Effects! Featuring Motorcycle Daredevils in the Sky! ELEPHANTS! The Crazy Cossack Horse Riders! Garden Motorsports attempts six riders in the Globe of Death! Chinese Acrobats, Death Defying Trapeze, World Famous Human Pyramid, Tumblers, Contortionists, Funniest Clowns, Aerial Artists, Jugglers as seen on America’s Got Talent, not enough room to list any more!!! AGREEMENT OF THESE TERMS IS EQUIVALENT TO A DIGITAL SIGNATURE ON A CONTRACT. THESE TERMS AND CONDITIONS ARE A BINDING CONTRACT BETWEEN YOURSELF AND KING COLE CIRCUS. ALL SALES ARE FINAL. CANCELLATION OF AN ORDER IS NOT PERMITTED AFTER THE ORDER IS PROCESSED. If the event is cancelled you will receive a refund minus the Convenience charge WHICH IS NEVER REFUNDABLE. 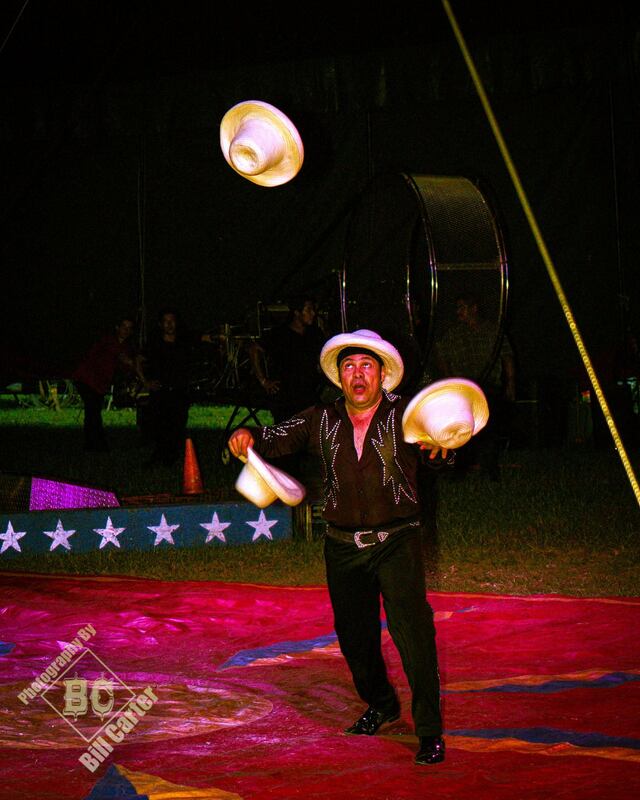 If you encounter any issues at the event or with the website, you must contact info@kingcolecircus.com within 5 business days following the originally scheduled date. Failure to do so will waive your rights to a refund. Not all refund requests will be honored. YOU CAN NOT EXCHANGE ITEMS OF YOUR ORDER PURCHASED FOR OTHER ITEMS FROM THE WEBSITE. YOU CAN NOT EXCHANGE ITEMS OF YOUR ORDER PURCHASED FOR MONEY TO USE AS CREDIT ON THE WEBSITE. REGARDLESS OF SITUATIONS SUCH AS INCLEMENT WEATHER, NATURAL DISASTERS, EXTENDED WAITS IN LINE AT THE VENUE, FAMILY EMERGENCIES A REFUND WILL NOT BE ISSUED. All Event personnel have the right to refuse entry to any ticket holder, without a refund, for any reason at their discretion. Venue and Talent are subject to change without notice and are not grounds for a refund. Anything promised by the promoter that is unfulfilled is not guaranteed KING COLE CIRCUS and is not grounds for a refund. 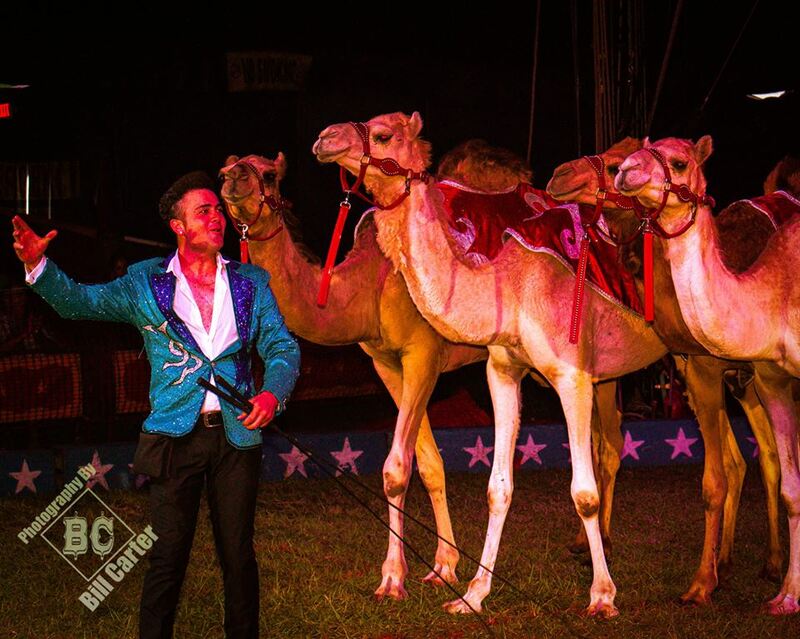 If you have a problem regarding the KING COLE CIRCUS website, issues purchasing tickets or have any questions, please feel free to call us at (941)260-9660 or email us at info@kingcolecircus.com. Our office is opened Monday-Friday from 8:30am until 5:30 Eastern time. 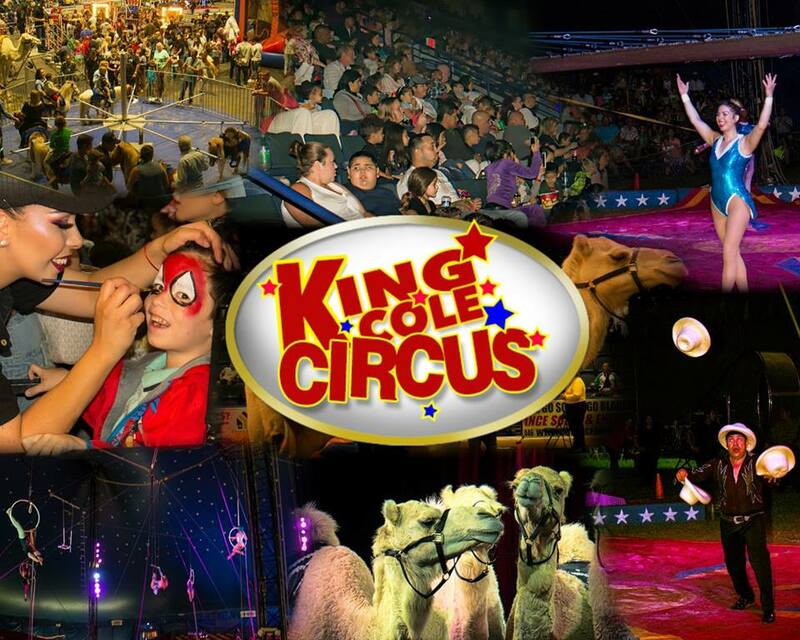 KING COLE CIRCUS does not assume liability for damages as a result to the use of any service, product or any material found within this web site. This may include but is not limited to the use of the website system, any content or demonstrations accessed via this web site or any other site to which the web site may be linked to. We reserve the right to modify any material within this web site including but not limited to: product/ and service descriptions at any time without notice. The information posted is believed to be accurate and reliable at the time it was posted. We do not take responsibility for its use, nor for any infringements of rights and or patents of any third parties resulting from the use of the website. Links from third party websites from this site are provided solely as a convenience.